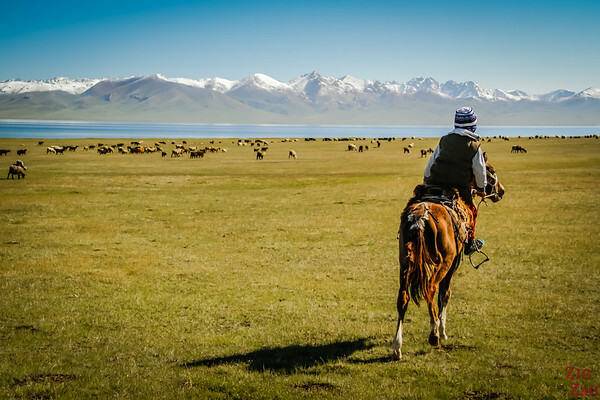 Considering Kyrgyzstan for your next trip? Time to plan? What a great idea! Stunning untouched landscapes and very nice people, it is a real gem. Below are some information to help you get started on planning your trip. 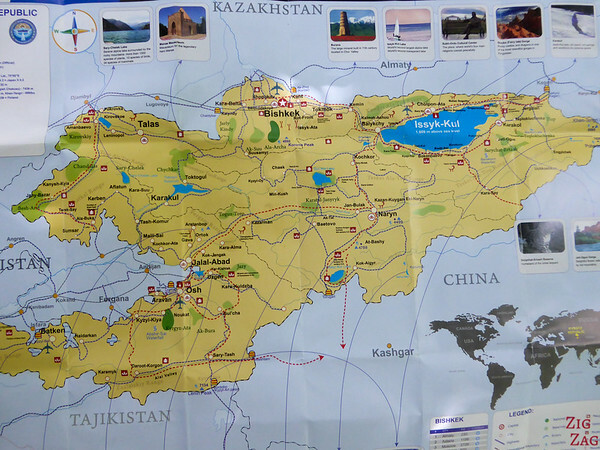 Kyrgyzstan is a country is Central Asia surrounded by Kazakhstan, Uzbekistan, Tajikistan and China. There mountainous regions has been part of many empires during the past 2000 years. It has been an independant democracy since 1991. Kyrgyzstan is a beautiful country covered at 80% by mountains. Most of them above 3000 meters. The Capital Bishkek is locate in the North near the border with Kazakhstan. You can also check my video of the landscapes of Kyrgzystan to get an idea of what the main touristic regions look like. Valleys good for agriculture where you can see everywhere the snow-capped peaks of the Ala-Too range. In spring colorful poppies pop up all along the valley. Home to over 30 historical monuments connected to Manas including a Mausoleum of 14 century in Tash-Aryk village. Region full or outdoor activity possibilities: hiking, trekking, climbing and horseback tours. Valleys, rocky mountains, green forests and rushing rivers: Besh-Tash valley, Ken-Kol valley, Ur-Maral, Kara-Koyun and Kumushtak. Crossroad of cultures, climates, relief and civilizations. 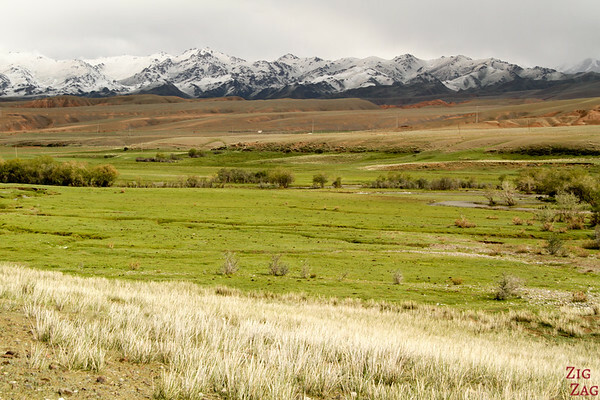 Kyrgyzstan has a very tough continental weather: very cold in Winter and very hot in summer. The tourism season is between May and October. However most tourists come in July and August. 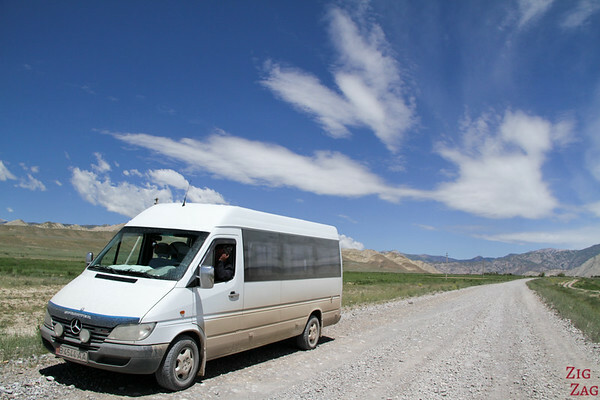 The conditions of the road and the mountainous terrains, really slow down your travels around Kyrgyzstan. If you have only one week, I would recommend either visiting the Issyk-Kul area or the Sary-Chelek/Arlsanbob area. I do not advise to do both. 2 weeks is a good time to get a great overview of the country. However it will not allow you to reach more isolated places such as Tash Rabat, Saimalu-Tash or to visit the South horn of the country. It is possible to organise a self drive trhough Kyrgyzstan. It is not yet common but I think it would not be too difficult. You just have to drive slowly in the mountians and be careful with the holes in the road. The major hurdle would be to find your accomodation when staying in yurt as there are no indications and people don't speak English. Organized tours are the most common way of discovering Kyrgzystan at the moment. I like it. I personnaly did Wandering Earl's tour and wrote a detailed review. We have met people travelling via public transport. However you need to have a lot of time and a lot of patience. And it might be difficult to reach some of the destinations. 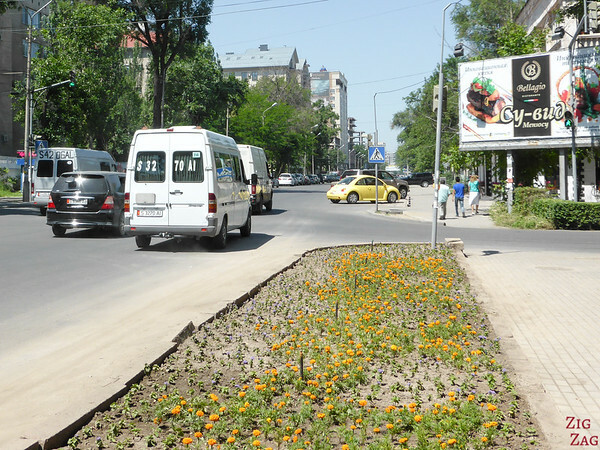 The most common way of traveling is via shared taxis called Marshrutka. Some companies offer walking treks or horse treks in some areas. Your discovery will be limited to a region, but you will be able to admire more deeply the landscapes and discover more isolated places. Bishkek has a good range of accomodation. We stayed bostly in Guesthouses which were basic but very clean. A must do in Kyrgyzstan is to sleep in a yurt! You can just stop at a tourist camp in June and September and ask to stay. However in July and August, you should book in advance. 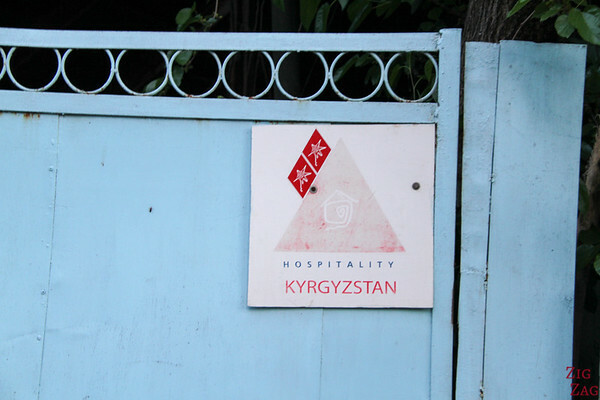 The main network to book your accomodation throughout Kyrgyzstan is the CBT: Community Based Tourism. They have affiliated homestays which have been vetted for quality and suitability for Western tourists 🙂 . 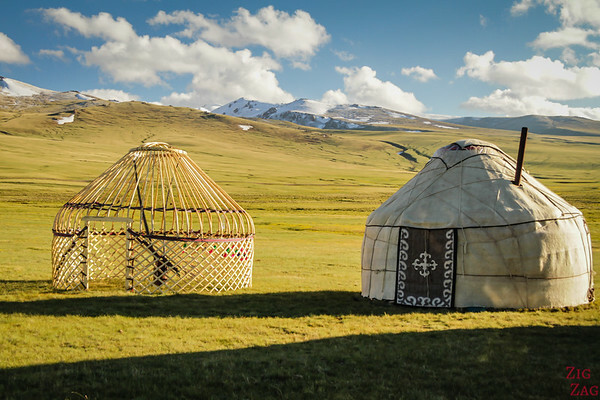 This network covers both guesthouses and yurt camps. Note - if you want to continue your trip into China, Kyla has a great article about crossing the border between Kyrgyzstan and China. When it is getting closer to leave for your amazing trip, you can also check my post on preparing and packing for a trip to Kyrgyzstan! Thanks Ross. Enjoy your trip! Found this quite informative and useful in my preparation for the visit. Thanks! Thanks for you comment Ana. I am glad I could help. Very interesting info u have compiled. We are two males travelling from 21st Dec to 4th Jan.
1. We are aware that it is not best of the time but as we have no other option just want to know which areas are out of bound and reach during this season. 2. Is it really possible to stay in yurt during this season? 3. Do they run group tours during this season? I am sorry but I don’t have much information about Winter. I just know that a lot of the country is covered in snow. So no yurts in the mountains. The South of the country around Osh will have the most bearable climate. Hi.. thank u so very much for such a superb, detailed write up. So kind of u to share. Im just wondering when is autumn and spring there? We would love to see the flowers etc, so we are planning to visit in either one of this season. You should have the flowers end of May and June and the autumn colors in October.